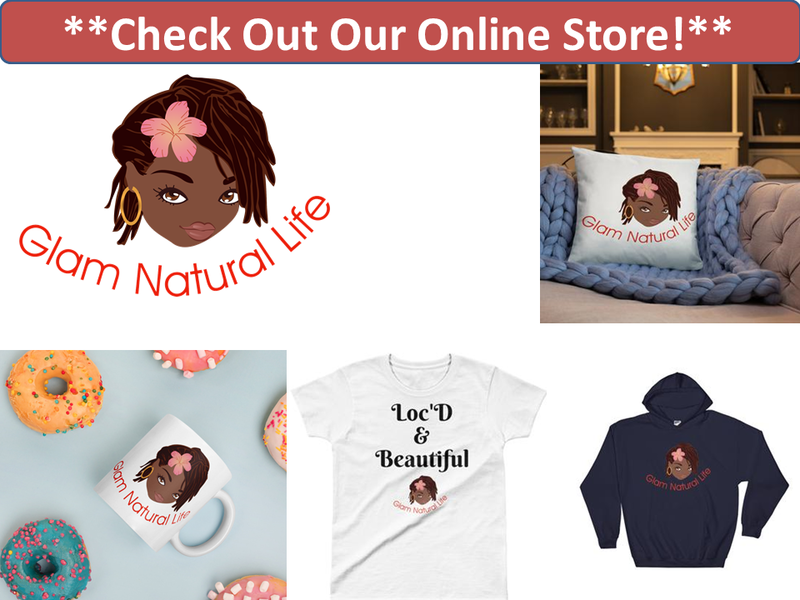 Glam Natural Life | Empowering Women To Embrace Locs, Natural Hair and Fashion: Shea Moisture Product Review: Shea Moisture Coconut and Hibiscus Shampoo, Curl & Style Milk, Smoothie and Soufflé! 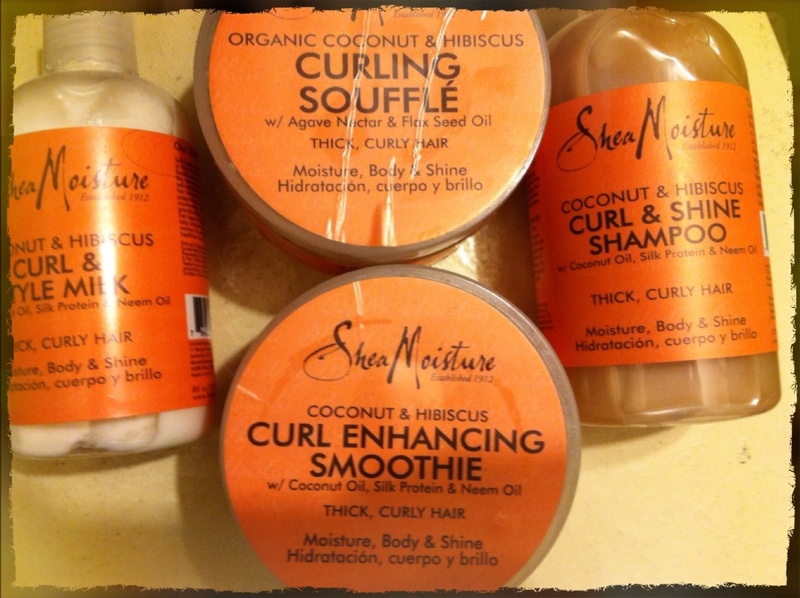 I absolutely love the curl & style milk, it moisterizes very well. The smoothie doesn't do much for my hair. The souffle is greasy but works fine. Yea I am loving the milk. The smoothie to me is great as long as its not used on wet hair but damp or dry instead. The soufflé I prefer mixed with a cream base. I've been natural since 1998. I just started using their products last week, and really love it thus far. Do you have any suggestions for a detangler? Hey girl. If I am washing my hair then i detangle with the conditioner I am using. If I am detangling clean hair than I spritz my hair with a little water or my Aloe Vera mix. Then add the smoothie or style milk to my hair. 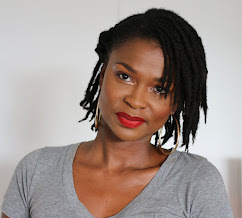 With wide tooth comb start detangling from the ends and work your way to the roots. If you feel your hair pulling or too much hair in the comb then STOP! Finger detangle so you can feel for where the knots are so you can unravel. 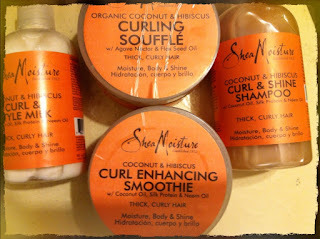 Have you ever tried Hair Rules products? Just wanted to get your viewpoint. Hey! No i have not tried Hair Rules but I want to. I have heard good things about it tho. But, i cant say for myself.